Ensuring your doggy looks and smells fabulous is important, but we believe, your dog's welfare is fundamental. Our Spa provides a relaxing environment with calming aromatherapy oils, fresh Brita filtered water and a large comfy space to relax and play in between treatments. 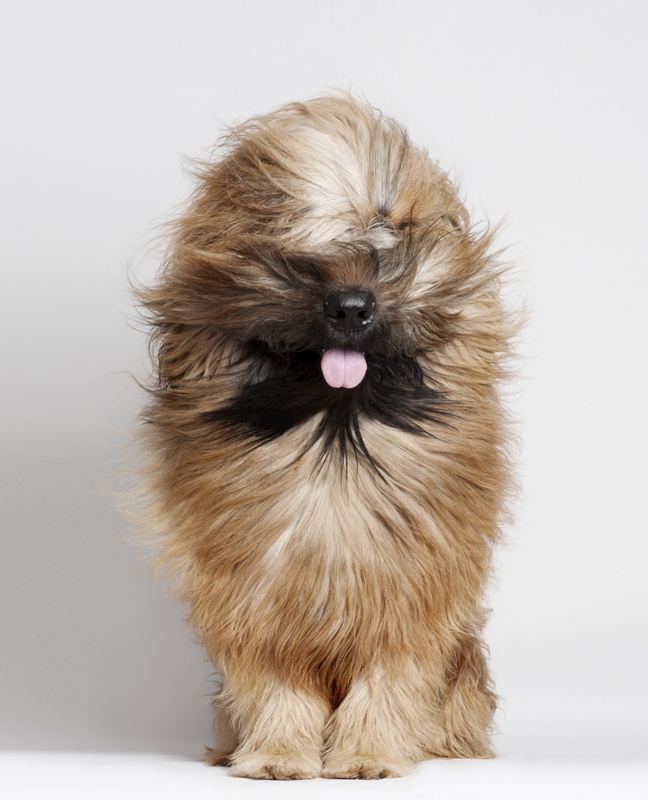 We use natural, ethically sourced, 100% organic products and have a holistic approach to dog grooming. Our Spa is equipped with acoustic technology to reduce unwanted noise and SONOS speakers in all areas to play a variety of background sounds to further enhance your pet's tranquillity. Our staff are diploma qualified professionals in grooming and we are proud members of the Pet Industry Federation - Dog Groomers Association and we uphold the highest of ethical, environmental, safety, health and hygiene standards.